When you want the very best - call Paul Williams Training Services! 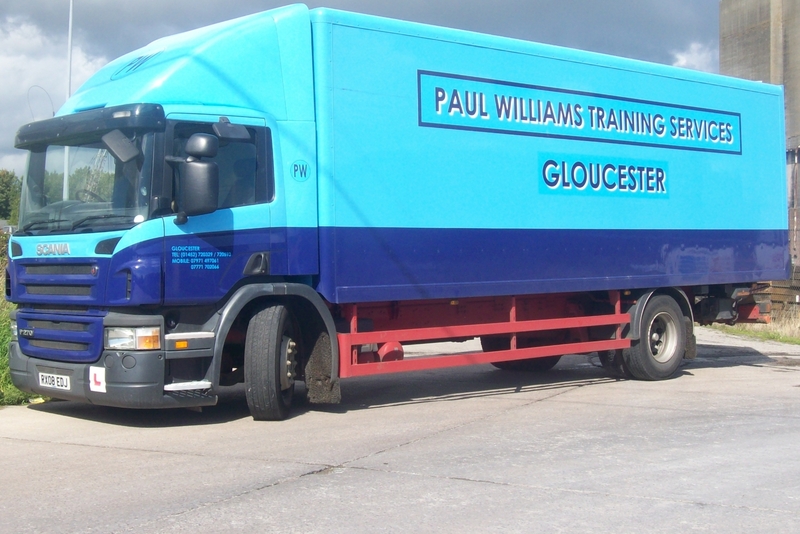 Based in Gloucester, Paul Williams Training Services provide a wide range of services. We offer one to one training in a professional, friendly manner. Essential Reading For Your LGV Driving Test - You must always be fully prepared for your final practical test. Is There A Shortage Of HGV Drivers? - The industry requires more individuals to get involved as an HGV driver. Why Consider A Career As A HGV Driver - Being a HGV driver offers you fantastic flexibility and benefits. A Guide To HGV and LGV Courses - It is important to have a good understanding of all our courses. How To Become A Qualified Lorry Driver - Read our guide on what courses you need to take to become qualified. Why Refresher Courses Are Important For Drivers - Refresher courses can benefit all drivers, regardless of your current experience. We offer one to one training in a professional, friendly manner in order to maximize your learning experience, and as a well established company with over 20 years in the local area we have been able to build up a terrific reputation of which we are extremely proud.